There are countless types of headaches and even more factors that cause headaches. We can’t tell you everything about all of them, but we thought we would tell you about some of them and what you can do to reduce the frequency of their occurrence or prevent them. Here are some of the more common types of headaches, what causes them, and what you can do to help prevent them. Tension Headache – These are also called Chronic Daily Headaches and are the most common type of headache. Here are some of the triggers of Tension Headaches you should know. 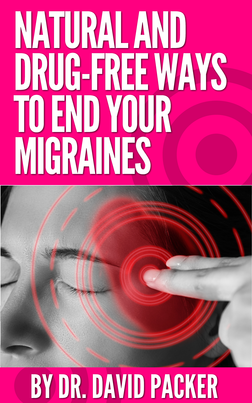 Migraine –Here are some of the triggers of Migraines you should know. Sinus Headaches – These are marked by a constant pain in the cheekbones, forehead, and bridge of the nose. Here are some of the triggers of Sinus Headaches you should know. Headaches can be triggered by a variety of different things and can be eliminated with something as simple as a better night’s sleep, a dietary change, or a change in your daily routine. 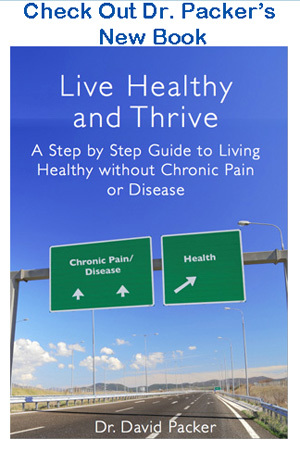 Though, to address headaches that continue to come back or become chronic you need to get to the underlying cause. Changes in blood, cerebral spinal fluid and nerve flow may be to blame for all of these headaches. A common cause is a misalignment of the upper neck. This type of misalignment can be corrected by a specific specialized correction.